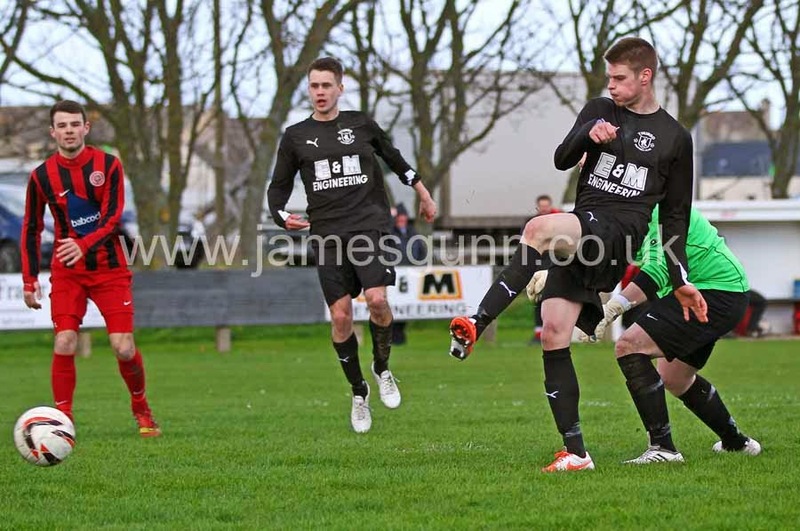 Thurso FC have made it to their third cup final this season beating Halkirk United 1-0 in The Football Times cup semi on Saturday. The Vikings winning goal came from Marc McGregor. Next match is The SWL Cup Final v Golspie Sutherland on Saturday 19th of April 2014 at King George V Park, Golspie with a 3 p.m kick-off. Bus leaves the Dammies at 12.15 if anyone is interested in going to the SWL cup final in Golspie. contact Iain Elder by his Facebook page here if you want to go. Bacon Rolls at The Dammies – Pavilion at 11.15.